Tamiya 1/16 German Infantryman Model Discounts Apply ! 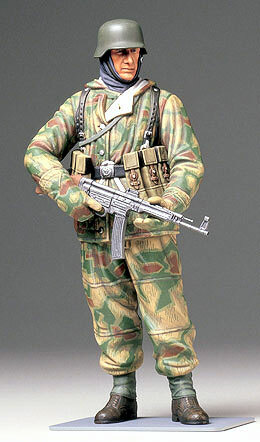 TAM36304 - Tamiya 1/16 German Infantryman Model. Very detailed WWII German Infantryman model soldier. Tamiya #36304.